Honolua Bay in West Maui with Molokai in the distance, Maui, Hawaii Molokai Photo. Honolua Bay in West Maui with Molokai in the distance, Maui, Hawaii Molokai Picture. Old Lahaina Town aerial photo showing harbor and coral reef, Molokai at far left, Haleakala and Launiupoko gap at far right. West Maui mountains. Maui, Hawaii Stock Photography of Molokai. Old Lahaina Town aerial photo showing harbor and coral reef, Molokai at far left, Haleakala and Launiupoko gap at far right. West Maui mountains. Maui, Hawaii Photograph of Molokai. Molokai at Sunrise from Napili Point, West Maui, Hawaii Molokai Photos. Humpback whale competitive group, surfacing and blowing. 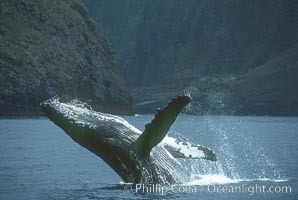 Molokai Image. 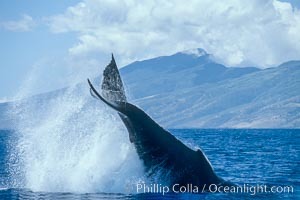 Humpback whale performing a peduncle throw. Professional stock photos of Molokai. Honolua Bay in West Maui with Molokai in the distance, Maui, Hawaii Pictures of Molokai. Molokai and water pools, viewed from west Maui. 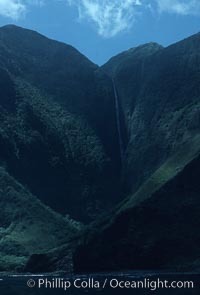 Molokai Photo. 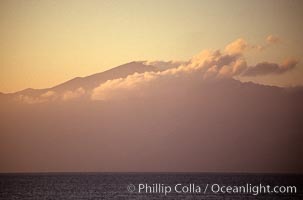 Molokai summit and cloud, viewed from west Maui. Molokai Picture. 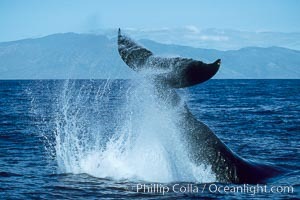 Humpback whale breaching. Stock Photography of Molokai. 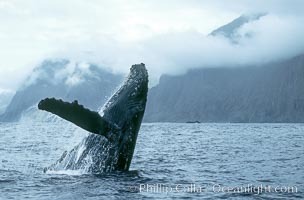 Humpback whale breaching. 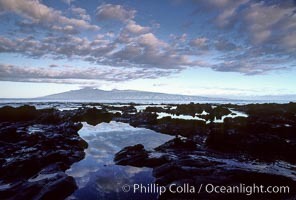 Photograph of Molokai. 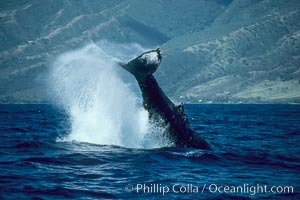 Humpback whale breaching. Molokai Photos. 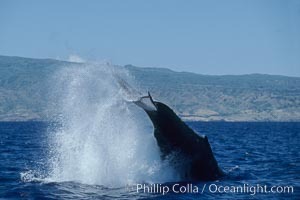 Humpback whale performing a peduncle throw. 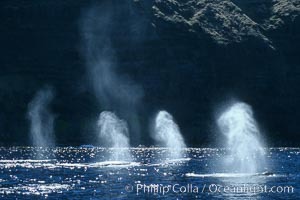 Molokai Image. 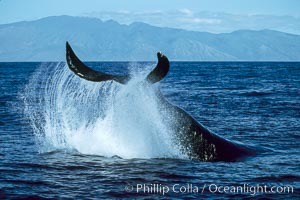 Humpback whale performing a peduncle throw. Pictures of Molokai. 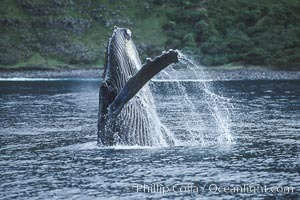 Humpback whale performing a peduncle throw. 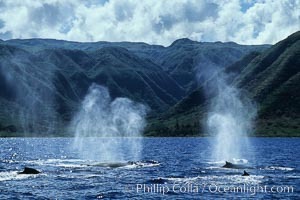 Molokai Photo. 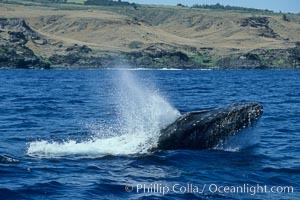 Humpback whale performing a peduncle throw. Molokai Picture. 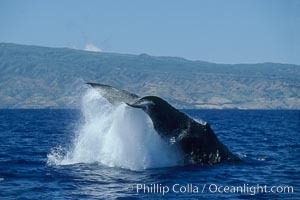 Humpback whale performing a peduncle throw. Stock Photography of Molokai. 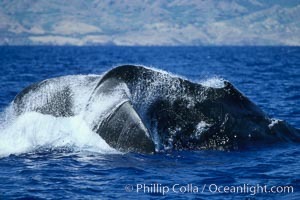 Humpback whale performing a peduncle throw. 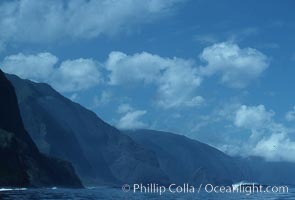 Photograph of Molokai. 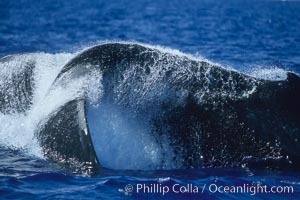 Humpback whale performing a peduncle throw. Molokai Photos. 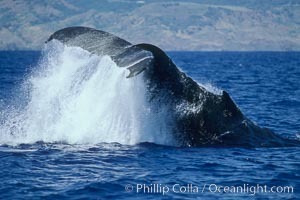 Humpback whale head lunging, showing bleeding tubercles caused by collisions with other whales, rostrum extended out of the water, exhaling at the surface, exhibiting surface active social behaviours. 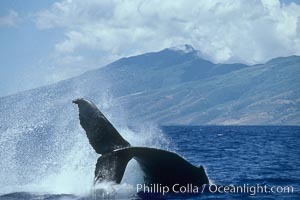 Pictures of Molokai. Humpback whale competitive group, surfacing and blowing. 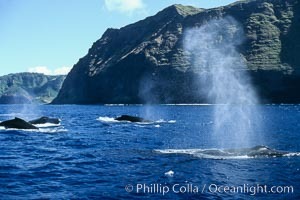 Molokai Photo. Humpback whale competitive group, surfacing and blowing. Molokai Picture. 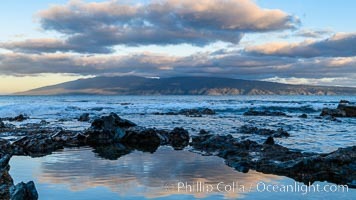 Tidepools and Molokai from west Maui. 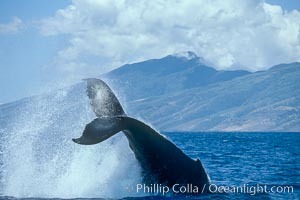 Stock Photography of Molokai. 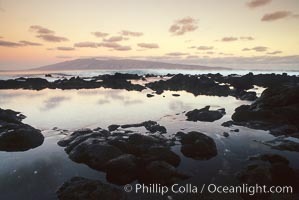 Tidepools and Molokai from west Maui. 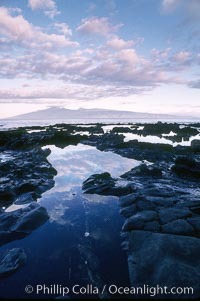 Photograph of Molokai. Waterfall and sea cliffs. Molokai Photos.